Wyshynski's Weekly Reader: When will the NHL expand internationally? 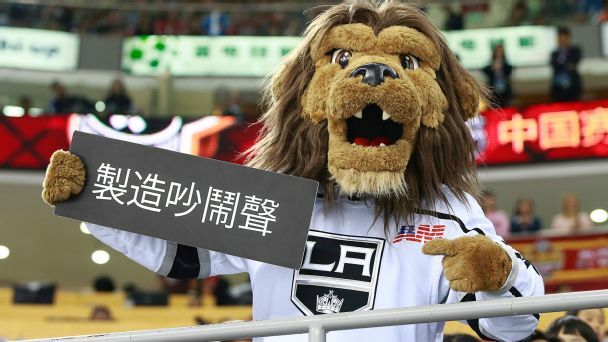 The NHL's preseason foray into Beijing could be a harbinger of expansion. 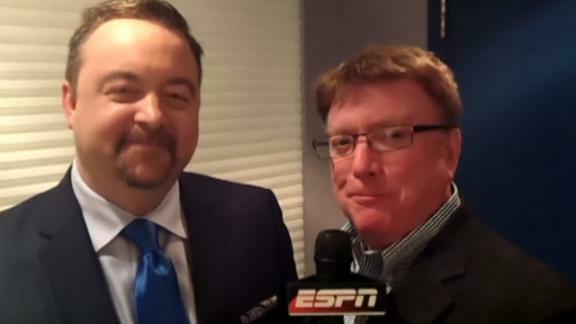 "We're going to work to grow the game in places like China, where there isn't a presence of hockey," commissioner Gary Bettman told ESPN. 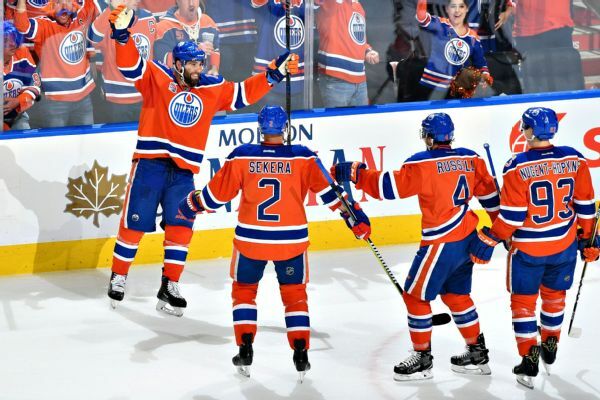 Plus, is it OK to pile on Kris Russell? Russells bat leads Cubs past NatsAddison Russell doubled twice and drove in four runs as the Cubs advanced to the National League Championship Series with a 98 win at Washington. 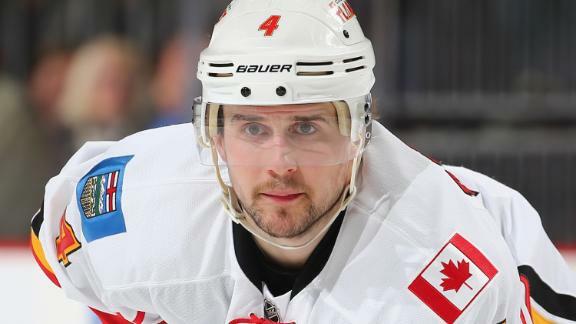 Calling Edmonton "a place I want to be," free-agent defenseman Kris Russell signed a four-year contract with the Oilers on Friday. 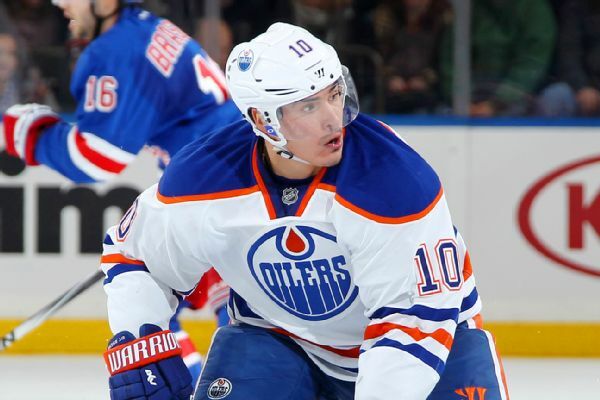 The St. Louis Blues acquired Russian forward Nail Yakupov from the Edmonton Oilers on Friday for forward Zach Pochiro and a conditional draft pick next year. 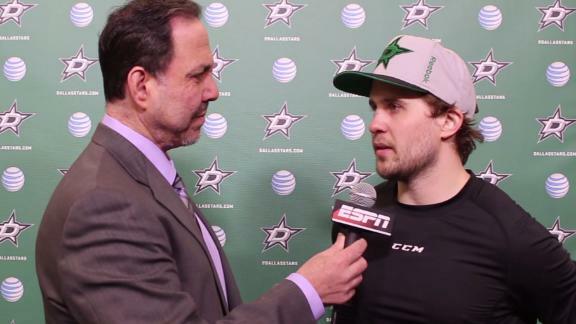 Kris Russell discusses what it is like to join the Dallas Stars and be in the hunt for the NHL playoffs. 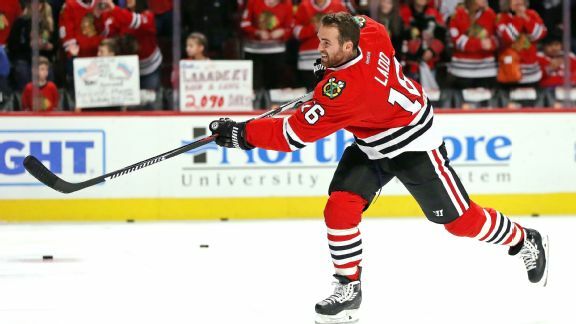 Now that the NHL trade deadline is over, what are the chances that players with expiring contracts will re-sign with their new teams? Matthew Coller assesses 10 of the biggest names. Scott Burnside and Pierre LeBrun share their lasting impressions of the 2016 NHL trade deadline, including Loui Eriksson and Jonathan Drouin sticking with their respective clubs and the Ducks' sneaky good moves. 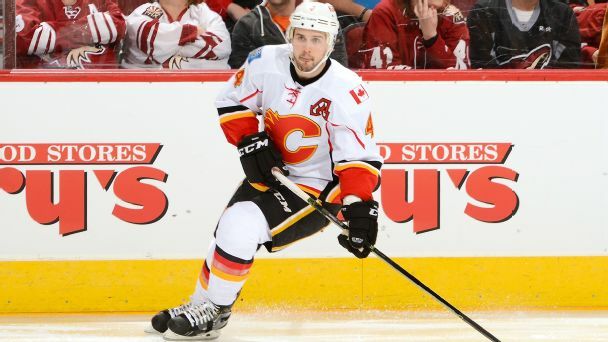 Scott Burnside and Joe McDonald discuss the Stars' acquisition of blueliner Kris Russell in exchange for Jyrki Jokipakka, Brett Pollock and a conditional second-round pick. In a heated battle for the top spot in the Central Division, Kris Russell gives the Stars some depth in their defensive corps.